With a combined 70 years of experience over 4 different continents, the Signarama St Kilda team can look after all your signage needs. Our specialty is creative, cost-effective problem solving, with clients across all industries: building and development, retail, medical, and of course events. Whatever your needs, for all kinds of signs, the Signarama St Kilda team will be there to help put the best face on your business. Whether you’re after a couple of decals for a seasonal promotion or signs for multiple buildings and a full fleet of vehicles, you can rely on us to deliver quality signs, every time. "Signarama St Kilda has supplied us with signage since day one of our business and they have never let us down. 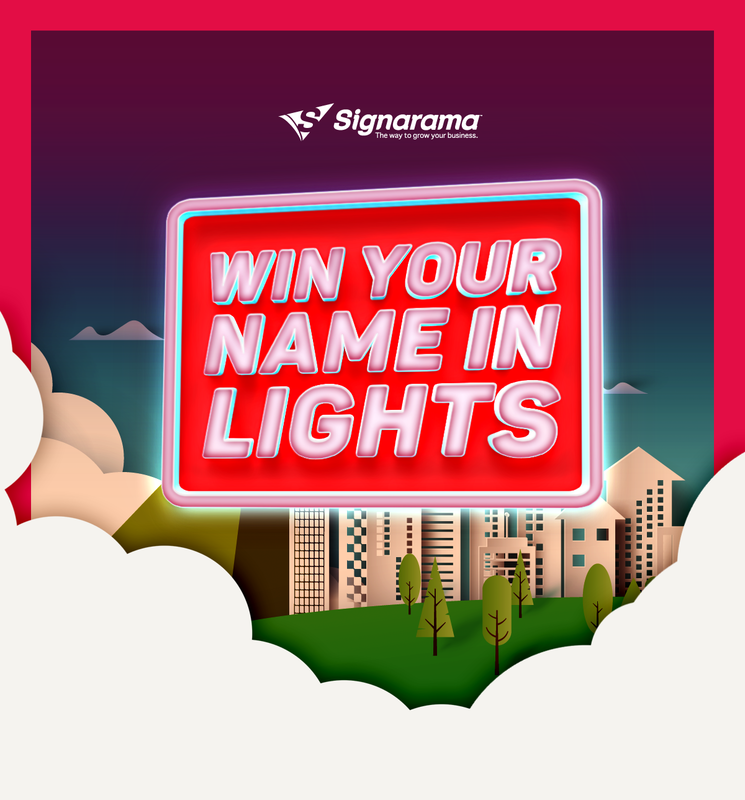 We have thrown some tricky requests at the Signarama team and they have always worked with us to achieve the result we want. 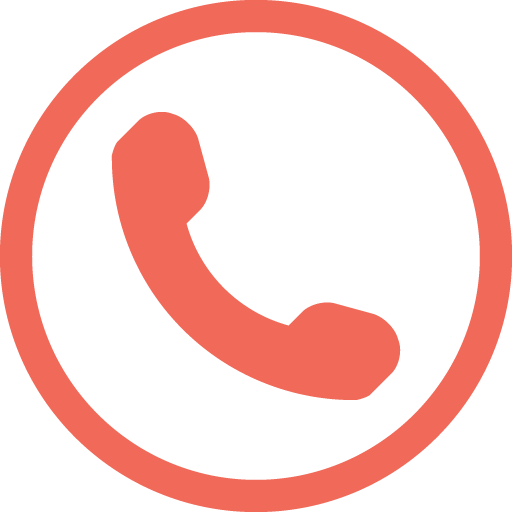 I would recommend Signarama St Kilda to anyone." "Thank you for the amazing transformation of our building. Your attentive service made the process quick and easy. Your ability to problem solve when developing a solution ensured the end result looks great." "11/10. You guys are the best in town! Your timely service & quality is something that is hard to find in this industry. Keep up the good work!" Signarama St Kilda - FOR ALL KINDS OF SIGNS! 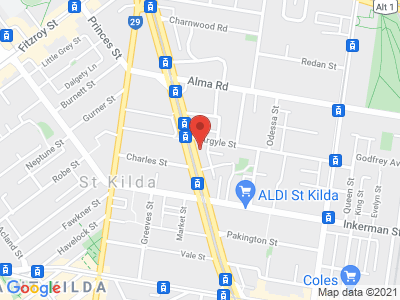 Armadale | Balaclava | Brighton | Caulfield | Elsternwick | Elwood | Gardenvale | Hawksburn | Heyington | Malvern | Prahran | Ripponlea | South Yarra | St Kilda | St Kilda Road | Toorak | Windsor | and beyond. Call our signage experts on (03) 9537-1110 to arrange a free on-site inspection and quotation today.